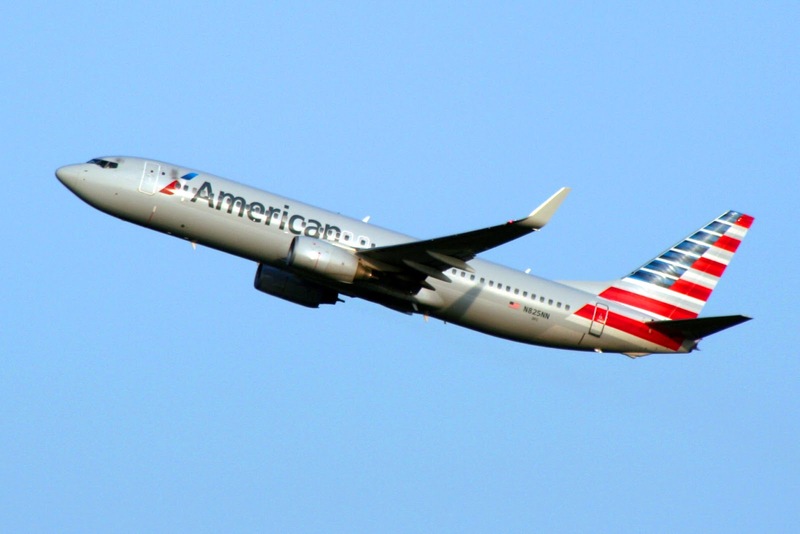 DFW-headquartered American Airlines has announced it will switch the accrual basis for its AAdvantage frequent flier program from miles flown to dollars spent, making it the last of the three major U.S. carriers to do so. Starting August 1, flights marketed by American Airlines (NASDAQ:AAL) will earn award miles based on the ticket price. Depending on their Elite Status level, members will earn from five to 11 miles per U.S. dollar spent. “American Airlines is evolving AAdvantage to continue our tradition of having the best loyalty program in the world by rewarding our most loyal customers with the benefits they value the most,” Andrew Nocella, American’s chief marketing officer said in a statement announcing the program changes. Under the new rules, regular AAdvantage members will earn five miles per dollar, Gold members will earn seven, Platinum will earn eight and Executive Platinum will earn 11 miles per dollar spent based on base fare plus carrier-imposed fees and not including any government-imposed taxes and fees. For purposes of illustration, a round-trip ticket from Seattle-Tacoma International Airport (SEA) to New York’s JFK that cost a total of $342.20 includes $50.10 in taxes and fees, would have mileage credit calculated on the $292.10 base price. While that change is straightforward enough, earning mileage credit becomes more complicated when flying American’s partner airlines. “Award miles for travel on most flights marketed by partner airlines will be based on a percentage of the flight distance and the booking code purchased,” according to the statement. Beginning later in June, customers will be able to see an estimate of the number of miles and elite-qualifying credits they will earn for a chosen itinerary when booking their trip on the airline's website. On January 1, 2017, the AAdvantage program will add a fourth elite level for customers. Platinum Pro will be placed between Platinum and Executive Platinum levels. Members will receive nine award miles per U.S. dollar spent, two free checked bags and oneworld® Sapphire status. Also in 2017, Elite Qualifying Dollars (EQD) will be added to the elite qualification requirements. Members will earn elite status by reaching the EQD threshold, and either the Elite Qualifying Miles (EQM) or Elite Qualifying Segments (EQS) requirement. Graphic provided by American Airlines Group, Inc.
To reach Gold level, members will have to spend $3,000 elite qualifying dollars and fly either 25,000 qualifying miles or 30 qualifying segments. To reach Platinum, members must spend $6,000 elite qualifying dollars and fly either 50,000 qualifying miles or 60 qualifying segments. To reach Platinum Pro, members must spent $9,000 elite qualifying dollars and fly either 75,000 qualifying miles or 90 qualifying segments while members must spent $12,000 elite qualifying dollars and fly either 100,000 qualifying miles or 120 qualifying segments to reach Executive Platinum. Later in 2017, American will also change how upgrade requests are prioritized and will introduce a new benefit for Executive Platinum members. Upgrade priority will be based on a 12-month rolling total of qualifying dollars spent. At that time, Executive Platinum members will be able to use their complimentary 500-mile upgrade benefits on AAdvantage award tickets for travel on American from Main Cabin to the next class. Additional details about the 2016 AAdvantage program are available at aa.com/aadvantage2016. Atlanta-based Delta Air Lines (NYSE:DAL) became the first U.S. carrier to shift from a mileage basis to a dollars-spent basis for its SkyMiles program, announcing the changes in February 2014 and becoming effective Jan. 1, 2015. United Airlines (NYSE:UAL) quickly followed suit, announcing changes on June 12, 2014 that became effective March 1, 2015. According to one Delta executive who spoke with TheTravelPro, members’ negative reaction to the change was short-lived. In fact, many hotel chains have been using a similar method for crediting their frequent guests. The Hilton HHonors program, for example, awards points for dollars spent. Those points are redeemable for future room nights. However, whether a guest is a Blue, Silver, Gold or Diamond member depends on the number of nights spent in Hilton properties over the course of a year. Those tier levels confer additional benefits. 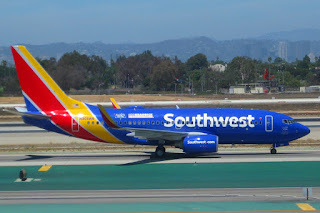 No-frills carrier Southwest Airlines (NYSE:LUV) also employs a cost basis for its Rapid Rewards program. “Points are earned for every dollar spent on Southwest® flights, and the amount of points earned is based on the fare and fare product purchased,” according to the airline’s website. That leaves Seattle-based Alaska Airlines (NYSE:ALK) as the only airline of any size that still employs a miles-flown basis for its Mileage Plan frequent flier program. When contacted by TheTravelPro, an Alaska spokesperson responded that it had "No plans to change it at this time."